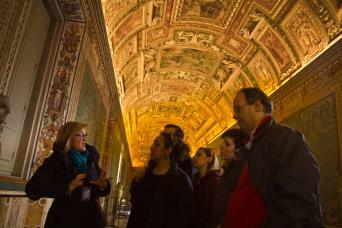 The Best of the Vatican Private Tour is the perfect tour for those who want to explore the Vatican Museums, Sistine Chapel and St Peter's Basilica at a relaxed pace. 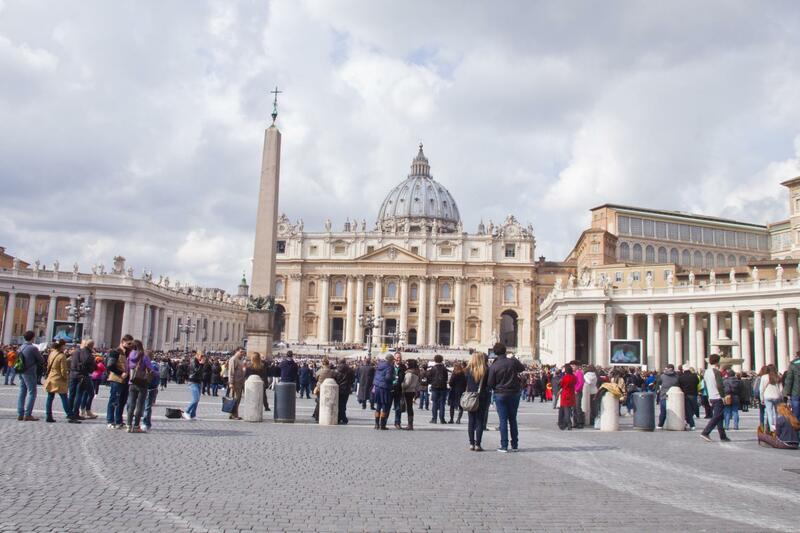 Your expert guide will cover all of the main highlights inside the Vatican City! Being it a private tour, it will be geared towards the needs and interests of your party. Your guide will offer fascinating insight into the stunning works displayed in the galleries, the Sistine Chapel and St Peter's Basilica, which you will access direclty with no lines and no rush. Just book our Best of the Vatican Private Tour! 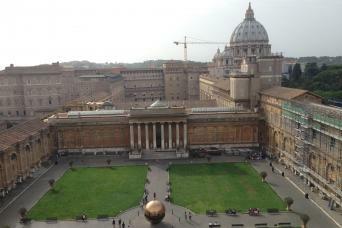 Our Best of the Vatican Private Tour gives you a great ovrerview of the most stunning places in Vatican City! You will get a private guide to bring you around these unforgettable places and make sure you so not leave the tour without knowing everything about them! Your VIP private Vatican tour starts by meeting your guide in front of the entrance to the Vatican Museums. Armed with skip-the-line tickets, you will be able to enter quickly and with no stress. 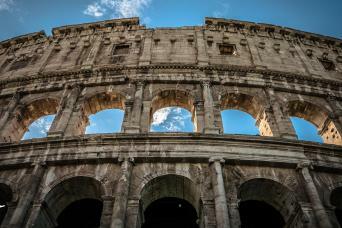 Your tour will begin with an in-depth exploration of the Vatican Museums. See the Octagonal Courtyard, the Apollo of Belvedere, the Torso of Belvedere, the Laocoon, the gallery of the Candelabra, the gallery of Tapestries, the gallery of Maps, the Borgia Apartments, and Raphael's rooms. 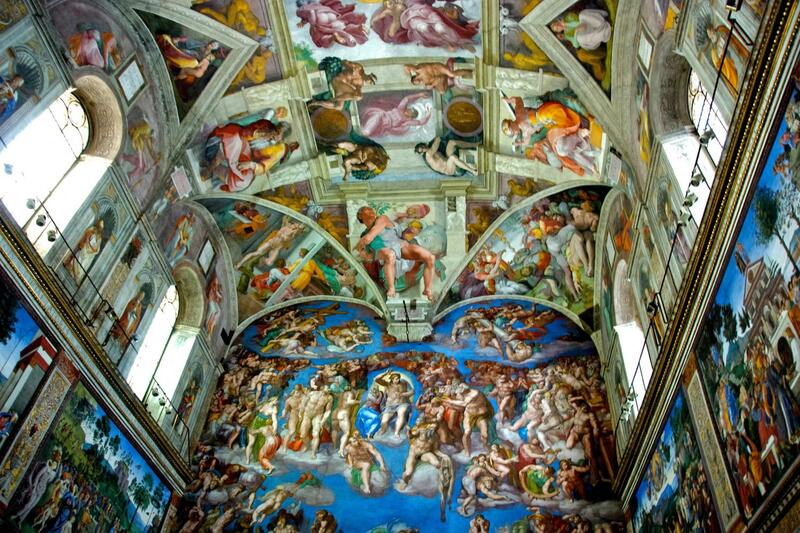 After this comprehensive introduction to art history and mythology you will be ready to enter the truly stunning Sistine Chapel. With the help of your guide you will be able to better appreciate the beauty of Michelangelo's masterpiece and the fascinating stories behind it. From the Sistine Chapel your guide will lead you through a special, reserved passageway into St Peter's Basilica, skipping the long line. Here, you will continue to benefit from your guide's wealth of knowledge as you explore what is arguably the most famous cathedral in the world. 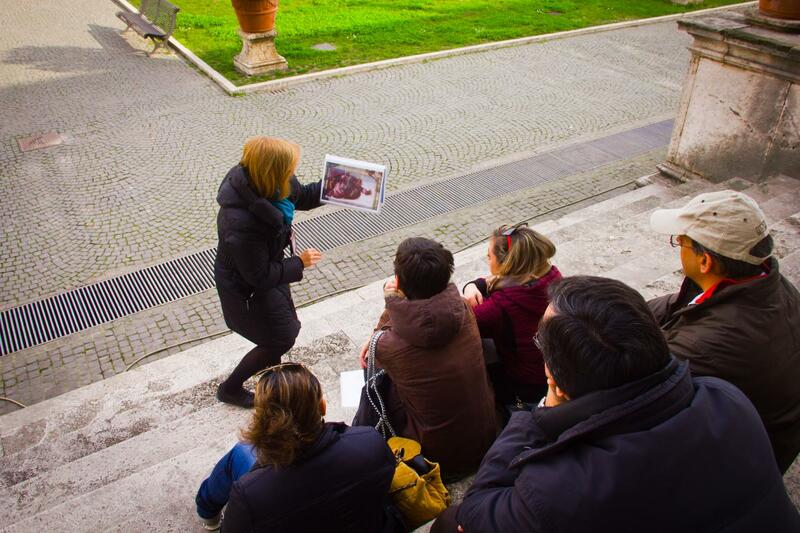 This tour is a must-do for those who have a passion for art history and who want to really discover the Vatican, not just visit it. With this private tour you will be able to customize the tour towards your own interests and have a personal, fun, and educational experience. This tour can be scheduled every morning at 9am and every afternoon at 2pm, except for Sundays when the Vatican Museums are closed. The Vatican Museums, Sistine Chapel and St. Peter's are waiting for you to go and discover them! 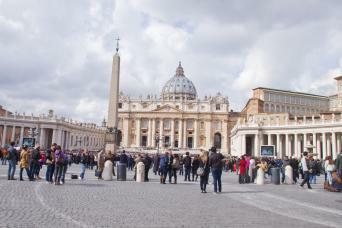 Do not miss them... Just contact us and book our Best of the Vatican Private Tour!